The 8th match of CSA T20 Challenge will take place between Knights and Lions at Senwes Park. In this match both the teams will try to put their best efforts so as to improve their chances for qualifying into the semifinal of this tournament. 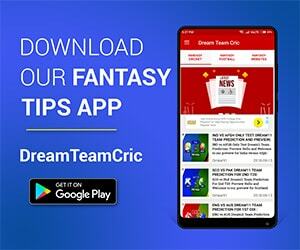 We are covering HL vs KTS Dream11 Prediction, Preview and Probable Playing XI for the T20 match. After losing their 1st encounter, Lions are back on track with a bang. In the last match against Lions defeated Dolphins by 18 runs, in which each every player contributed in one or the other way for the team. T Bavauma, RV Dussain scored some important runs for the team, but their top order batsmen Reeza Hendricks remained unsuccessful in scoring runs for the team. He needs to score in consecutive matches if Lions eye for a trophy this year. Bjorn Fortuin and Aaron Phangiso were the most successful bowlers of the team. They took a total of 4 wickets, which were the important bedrock in the constructive win of the team. These two bowlers again have to bowl some useful spells for Lion against Knights, if they eye for the spot of Semifinals of this trophy. RV Dussain will be the key figure to score runs in this match for Lions. Bjorn Fortuin will be the key bowler for Lions. 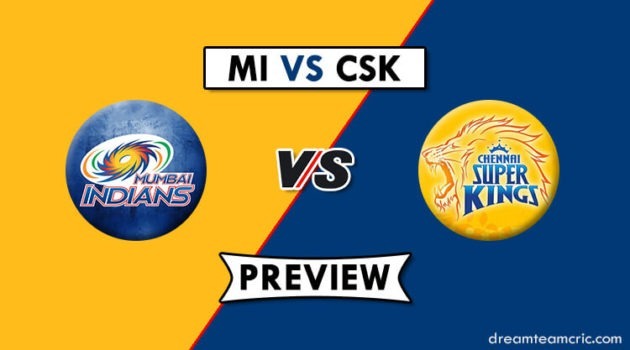 Both the teams are expected to play the same playing 11 in this match. Knights: Andries Gous, Patrick Kruger, Raynard van Tonder, Pite van Biljon, Grant Mokoena, Ryan Mclaren, Gerald Coetsee, Shadley van Schalkwyk, Ottniel Baartman, Thandolwethu Mnyaka, Eddie Leie, Marco Jansen and Tshepo Ntuli. Lions: Ryan Rickelton(w), Reeza Hendricks, Rassie van der Dussen, Temba Bavuma(c), Wihan Lubbe, Wiaan Mulder, Bjorn Fortuin, Dwaine Pretorius, Aaron Phangiso, Malusi Siboto, Beuran Hendricks, Mangaliso Mosehle, Omphile Ramela, Kagiso Rapulana, Yaseen Valli. Lions – Aaron Phangiso, Temba Bavuma (c), Dwaine Pretorius, Beuran Hendricks, Reeza Hendricks, Rassie van der Dussen, Malusi Siboto, Bjorn Fortuin, Wiaan Mulder, Wihan Lubbe, and Ryan Rickelton (wk). Knights – Ryan McLaren, Shadley van Schalkwyk, Corne Dry, Eddie Leie, Gerald Coetsee, Petrus van Biljon (c), Grant Mokoena, Thandolwethu Mnyaka,Tshepo Ntuli , Patrick Kruger, and Andries Gous (wk). One of the best bowler in the domestic cricket of South Africa. He will be an important bowler from theperspective of Knights. His ability to take breakthrough’s in crucial moments is commendable. So let’s see whether he performs upto expectation or not.